Cartridges Direct offers a wide range of top quality, affordable fax cartridges available to purchase online. You’ll never lapse in communications with ink cartridges that deliver strong, clear visuals to your contacts. 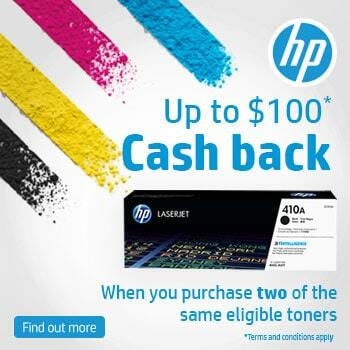 We stock all major brands of fax cartridges including Brother, HP, Lanier, Toshiba, Canon and more. 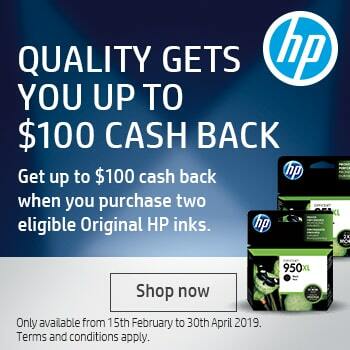 And because we only sell authentic, brand name products compatible with their manufactured counterparts, you’re guaranteed to receive fax ink cartridges at an excellent value. Need help finding the correct fax cartridge required by your device? Simply browse by brand or utilize our Quickfinder tool. With over 2,500 cartridges on hand at our warehouse, we’re guaranteed to have the product you need in stock. Order online today and we'll have your fax cartridges sent out to you in no time at all with our same day or next-day shipping. As an added bonus, all orders over $75 will include free delivery.